Tired of promoting another companies brand? Spending your hard earned money and precious time marketing somebody else’s campaign just to have it shut down or have the product discontinued? take control and manage your own affiliate offers! 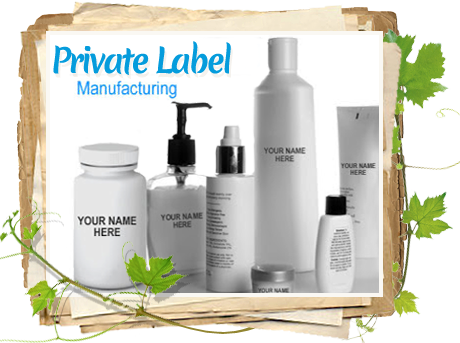 Our private label products include diet products, joint support, fish oil, energy drinks, multivitamin, women and men’s supplements, fitness formulas, colon and digestive health, cardiovascular health, calcium/magnesium, specialty products, creams, lotions, herbal and health supplements. product from inception to delivery.